 We provide state-of-the-art screening facilities, leading physicians and the most advanced equipment to support early cancer detection. 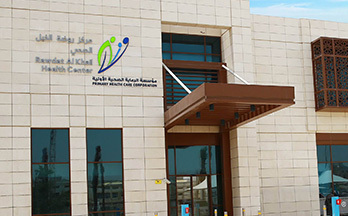 Our healthcare providers have dedicated their careers to advancing treatment of specific pathologies. You get sub-specialty expertise. You benefit from clear, consistent quality across the care continuum.  Early detection is key to achieving the best possible outcomes. 100% Nearly 100% survival rate from breast cancer, when caught at an early stage. 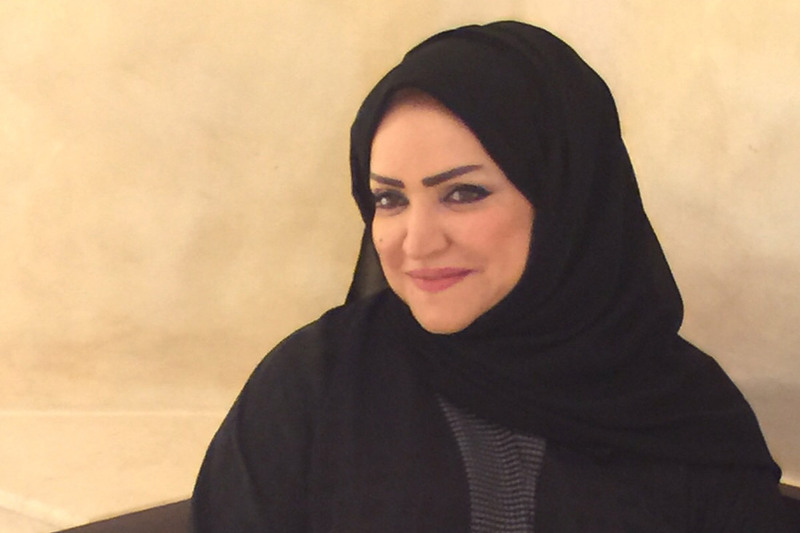 Screening can detect cancer before it has a chance to progress into later stages that are harder to treat. Your choices can make an impact on your health—and bring peace of mind to you and your family. 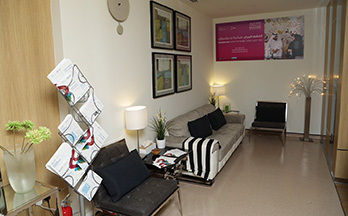 As part of Qatar’s National Cancer Program, PHCC is making breast and bowel screening available throughout the country. 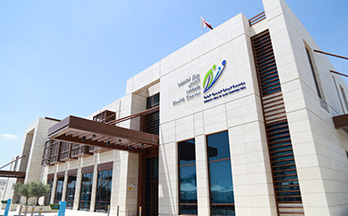 Qatar will be known not just for its work in improving health globally, but for providing the very best healthcare to its own citizens.  Contact us today to set up your screening.